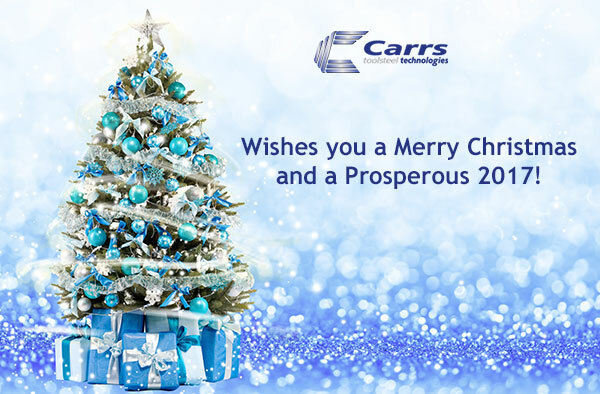 Merry Christmas from Carrs Tool Steel! - Carrs Tool Steels Ltd.
Merry Christmas and a Prosperous 2017 from the Carrs Tool Steel team! Carrs Tool Steelwould like to wish a Merry Christmas and a Prosperous Year 2017! Carrs Tools Steel will close lunchtime on 23 December and re-open on 3 January 2017. If you would like to know the lead times around Christmas period, please contact us!